GraceYouth is the student ministry of Grace Church. We are committed to creating exciting environments where students can learn about Jesus and build life-giving relationships with their peers and caring adults. Register and get more info HERE! Our life groups are the core of our student ministry. Students in grades 6 through 12 gather throughout the week in homes all around Erie County. During these nights they’ll catch up about their week over great food, be challenged by The Word, and be encouraged by their peers and supportive adult mentors. Get connected to one today! See below for a list at each site. The goal of The Exchange is to create a place like no other for young people in our community. We invite students of all backgrounds and stories to bring their drama, their stress and their worry - and walk away with hope, life, and the knowledge that there is a God who loves them and is for them. 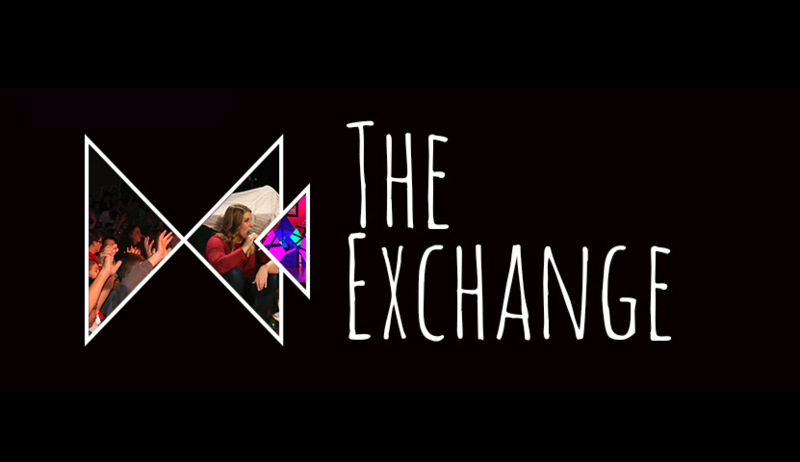 The Exchange is a common ground worship experience for anyone in Grades 6-12. The Exchange happens the first Tuesday of every month (September-May) from 7:00 p.m. to 9:00 p.m. at our Grace McKean site. We offer shuttle services from Harbor Creek High School and Girard High School at 6:00 p.m. Friends are encouraged to come! For more information, E-mail or visit theexchangeerie.com. Hey guys, we know where the fun is at. You’ll find us on Facebook, Instagram, Snapchat, and Twitter at @whoisgraceyouth and @theexchangeerie. Parents, your student’s safety is incredibly important to us. Our amazing team of leaders and volunteers have successfully gone through an application, interview, and background screening process. GraceYouth volunteers are top notch. Passionate and dedicated adults are ready to come alongside every student that walks through our doors. Our volunteers lead student small groups, lead worship, and work to create an all-around fun experience for students. Think you’ve got what it takes to join our team? 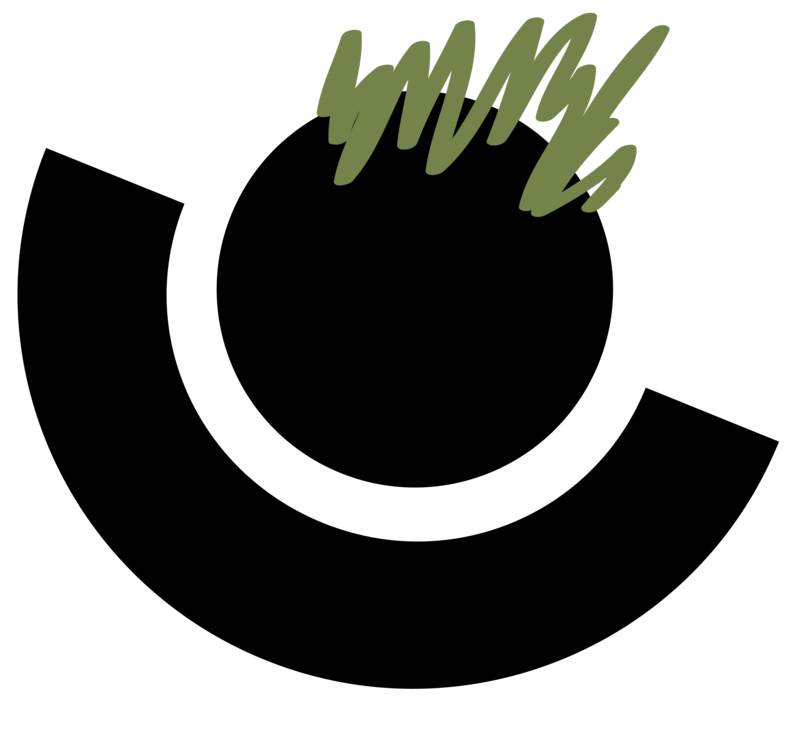 We have a place for you! Contact us today.